Lebanon's leading fountain and water feature design and construction company, Casa Pools has been in the business since 2004. Established in 2010, Casa Pools, Pool Fountain Dept, is one of the leading companies in innovative fountain features and swimming pools in Lebanon. The company specialises in the design, construction, supply, installation and maintenance of fountains, water Features, swimming pools and Spas. Our services however, have stretched beyond the The Lebanese market, and we are now undertaking works all over the Gulf, the Middle East, and Syria. 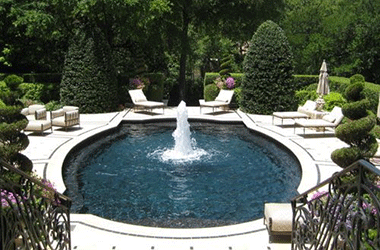 Casa Pools, Pool Fountain Dept, is a highly known name in the water fountain business. 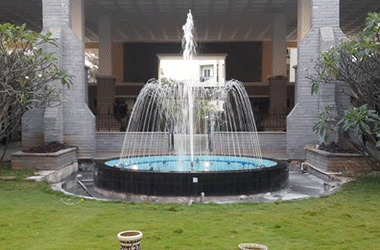 Our attention to the design of fountain features and our supply of top quality fountain products have enabled us to lead the market with innovative fountain features of the highest standards. We are always open to new ideas , taking the client�s budget and style into consideration, and use only the latest design technology. Casa Pools, Pool Fountain Dept, dedicated team of experienced engineers is able to offer technical support to architects and designers to achieve a high quality cost efficient solution to their particular design. Casa Pools, Pool Fountain Dept, are the leaders in the design, manufacture, supply and installation of floating fountains too. 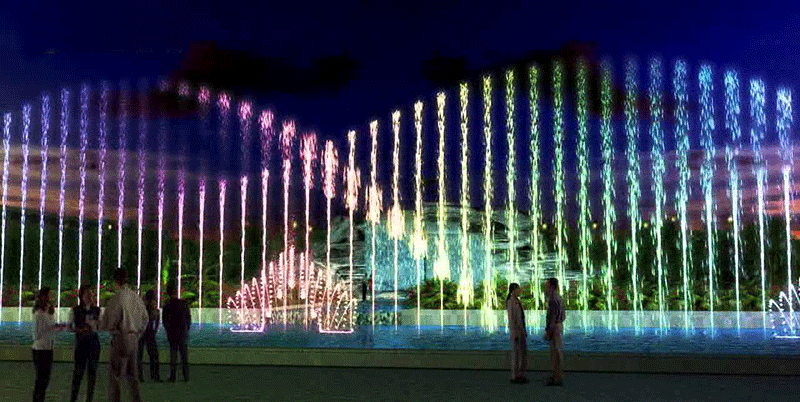 Our floating fountains are custom designed to suit your needs. We offer a wide variety of spray patterns and spray heights, and the construction is of all non-corrosive materials. Our floating fountains not only provide needed oxygen to the water but also form a picturesque waterscape. Looking for a professional Fountain Contractor?! !